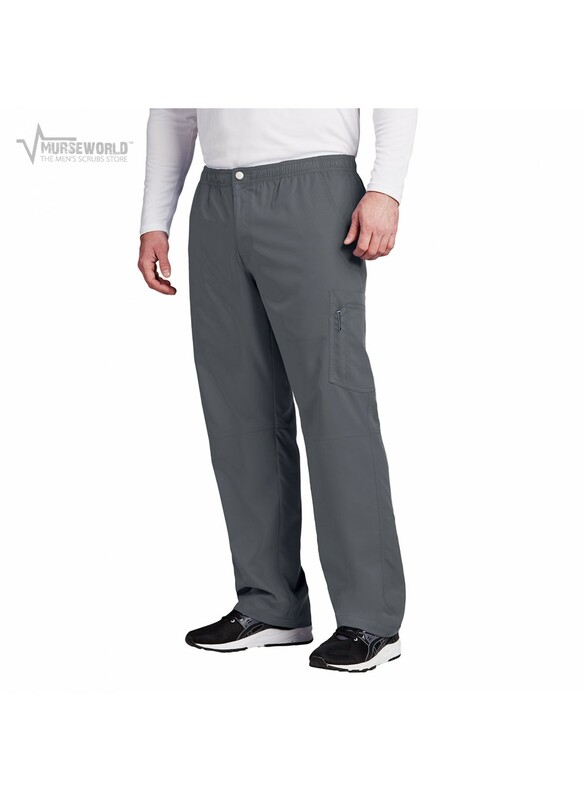 Healthcare professionals no longer have to sacrifice comfort for style. Grey’s Anatomy™ ACTIVE is designed to stay one-step ahead of every critical turn by providing freshness and all-day endurance when it counts the most. - ArcLux Technology = ultra-soft fabric that wraps professionals with a feeling of luxury and pampers professionals even as they care for others. 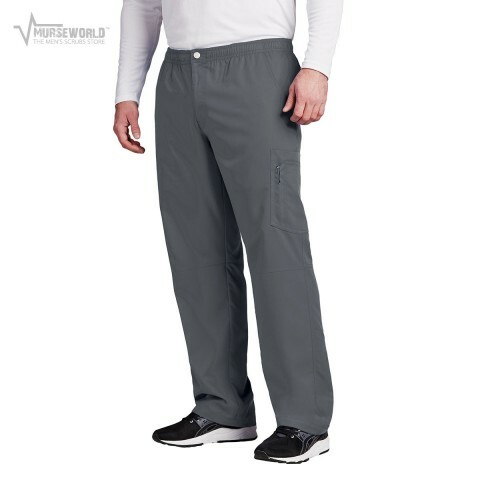 - ArcDry Technology = specially formulated with superior moisture-wicking properties and wrinkle resistance that help keep professionals dry and comfortable in virtually any situation.